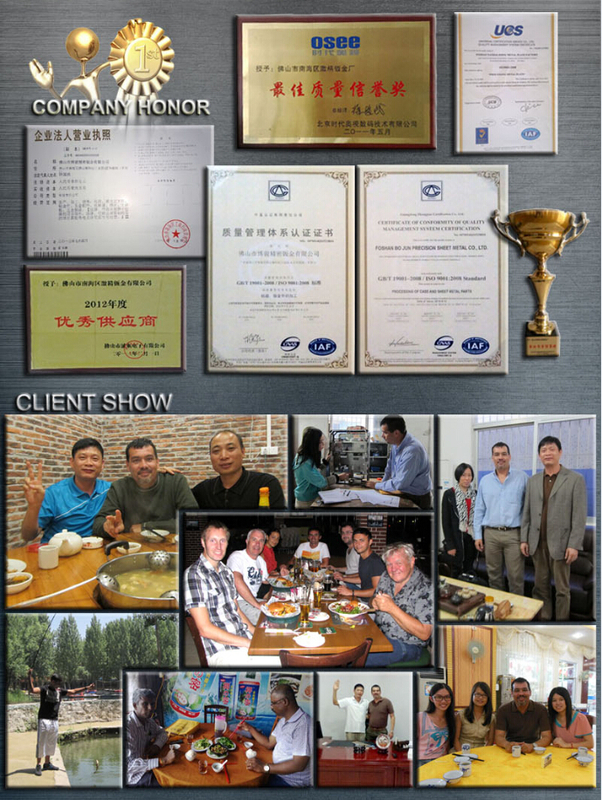 Powder Coating & Painting , Anodizing , Electroplating , HDG etc. CAD , DXF , Solidwork , PDF etc. 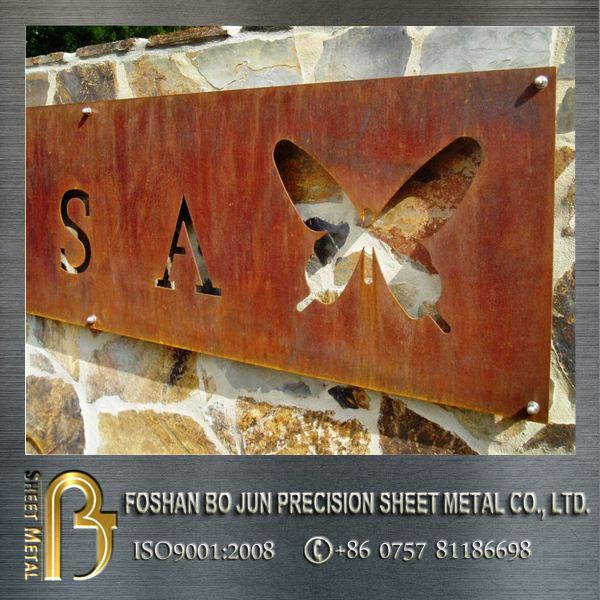 Bojun Precision Sheet Metal located in famous metal industrial city Nanhai Foshan , specialize in OEM metal fabrications for all kind of materials with high precision CNC punching , laser cutting , bending , stamping , welding , machining and powder coating processing. 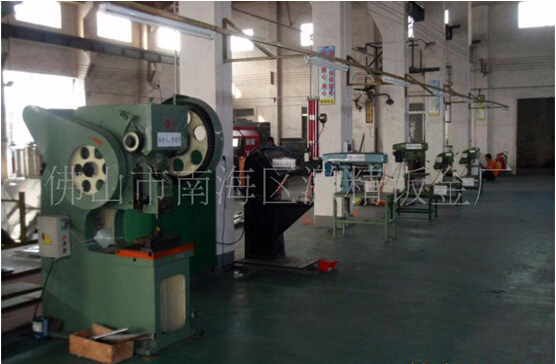 As a medium size factory , we can save cost of manpowder and business operating , which give us an advantage of product cost. 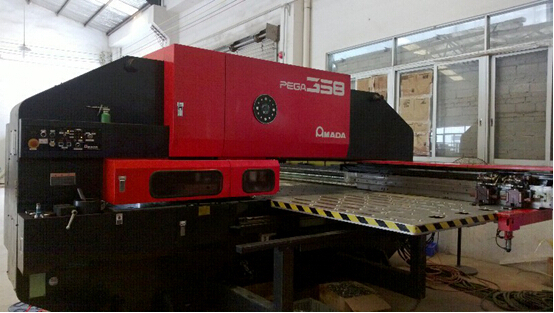 We are of high flexibility of production and on-service staff , fast turnaround and high quality that is qualified by in house QC team and also third-party detection institutions. 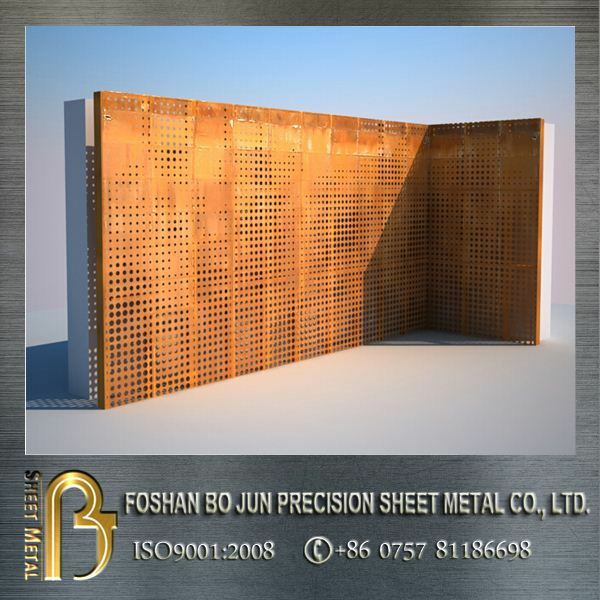 Carton Steel (Mild Steel) , Corten Steel , Stainless Steel , Aluminum , Pre-galvanized Steel , ect. 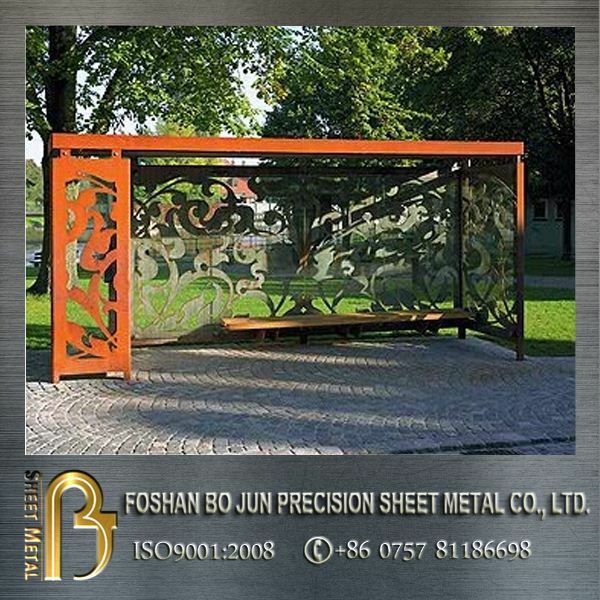 Powder Coating (Painting) , Electroplating , Polishing (Mirror Polish) , Sand Blasting , Hot Dip Galvanizing , Silk Screen , Wire Drawing (Hairline) etc. 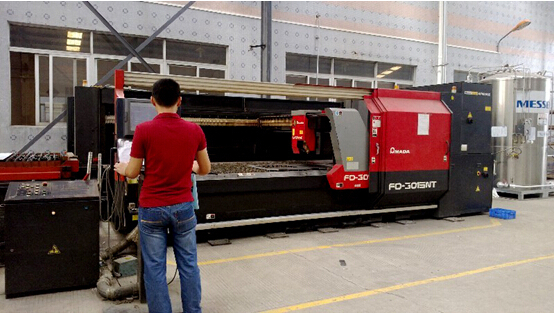 Metal Laser Cutting , TIG MIG Spot Welding (Aluminum Welding) , Bending , Tube Bending , CNC Milling , Turning , Milling , Drilling , Threading , Stamping , Punching , Wire Cutting , Engraving etc. 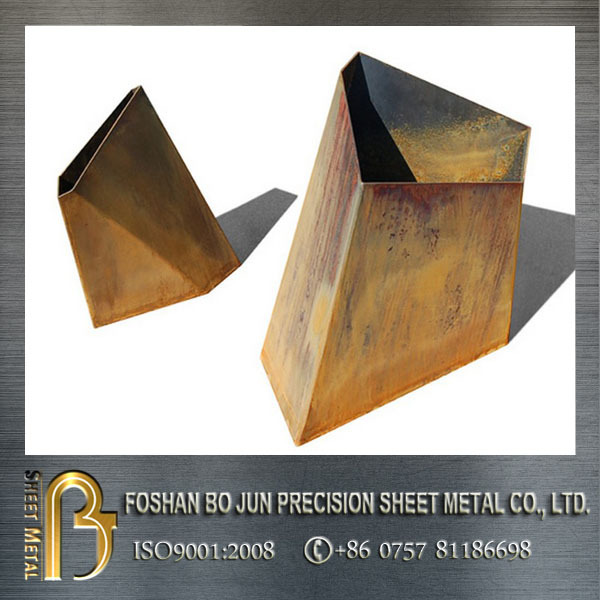 "Weathering" refers to the chemical composition of these steels, allowing them to exhibit increased resistance to atmospheric corrosion compared to other steels. 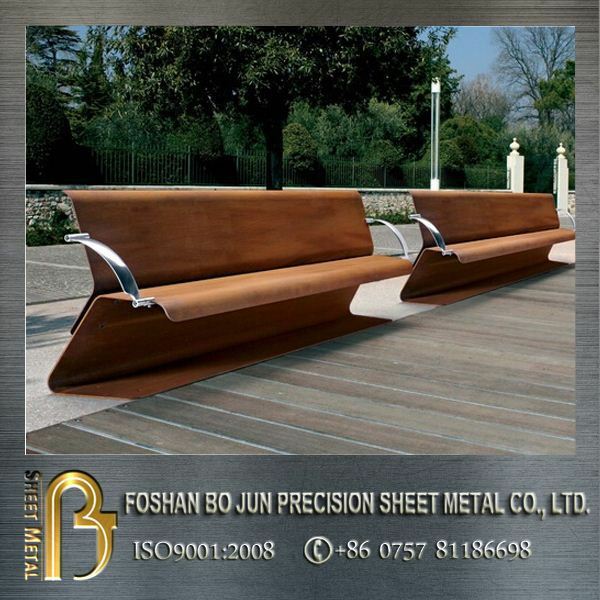 This is because the steel forms a protective layer on its surface under the influence of the weather. 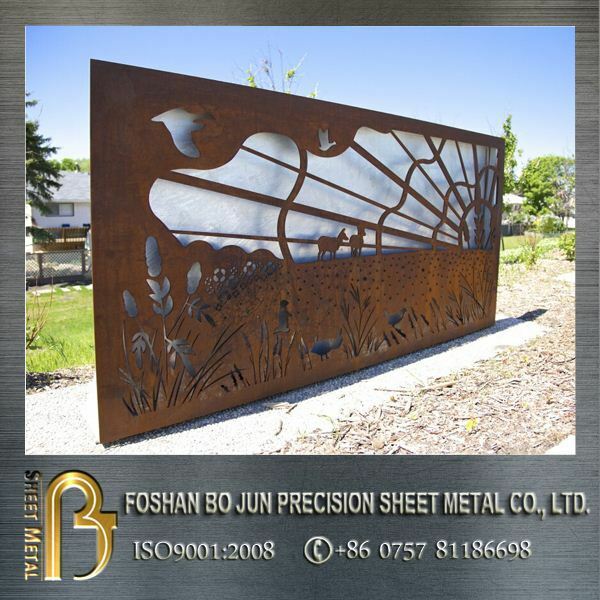 Weathering steel is popularly used in outdoor fitting, such as corten steel screen, gate, planters, sculptures, wall panels for structure with its for its rustic antique appearance. 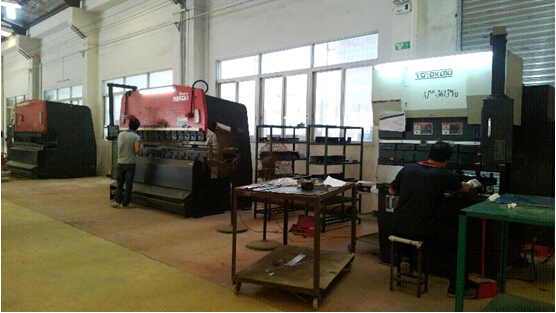 Application: Riveting, clinching, drilling etc. 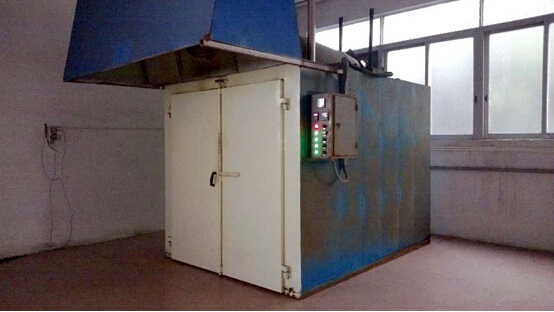 Application: Drying powder coated or painted metal products under 200-250 degree. 1. Photos on our website is taken from OEM products with NDA. All specifications can not be disclosured. Order confirmation depend on sample confirmation. 2. 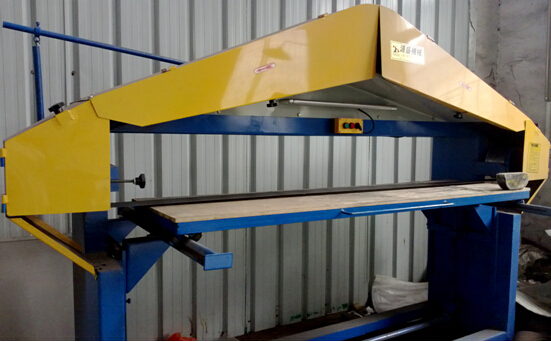 Prices we offered is based on factory direct cost, Shipping cost & custom cost are calculated seperately. 3. Normal lead time is 25-35 days depend on quantity & product complexity.While in hot shipping season , order will be probably a little bit delayed. Pls keep informed before order confirmation. 6. Leave accurate address, telephone No. to us, so that our shipping agent will be able to contact you once the goods arrive your destination port.